from underserved neighborhoods in Baltimore transform their lives through education. The Academy's unique and proven program is designed to prepare our students for admission to and success in competitive college-preparatory high schools, colleges and universities but it's not just about academics. We focus on educating the whole child - mind, body and spirit. Find out more about Our School. We have a number of opportunities for you to experience the Academy's program and meet our talented students. If you would like to visit our school, please call our administrative offices at 410-539-8268. 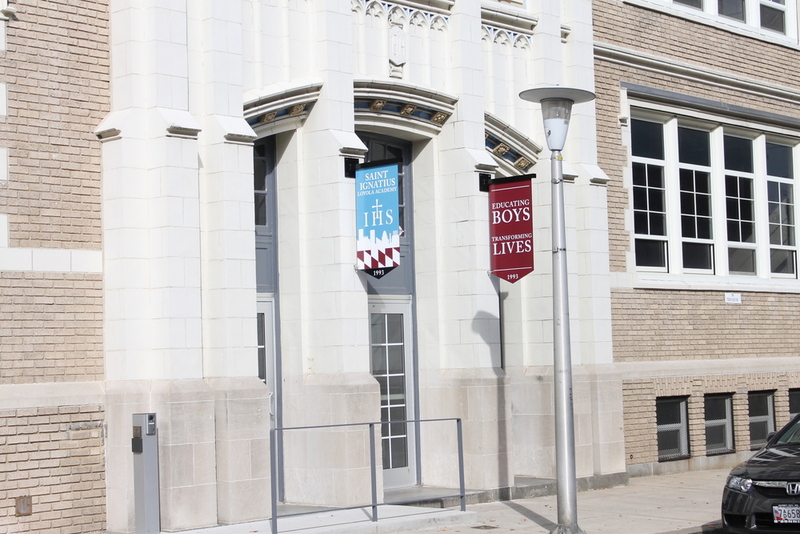 If you don't have time to come in you can visit the Our Campus page or explore Our Boys' Journey section to get a feel for what it's like to attend our school.